J.A.N. Associates established in 1989 and its initial operation was to supply pc and accessories. From 1990 JAN’ objectives have been widely changed with new dimension with subject to provide turn key solution as well as to represent international reputed IT companies in Bangladesh. With highly experienced technical expertise we provide all kinds of technical solutions. Presently we are dealing with financial sectors, multinationals, NGO’s and many private and public organizations. J.A.N. 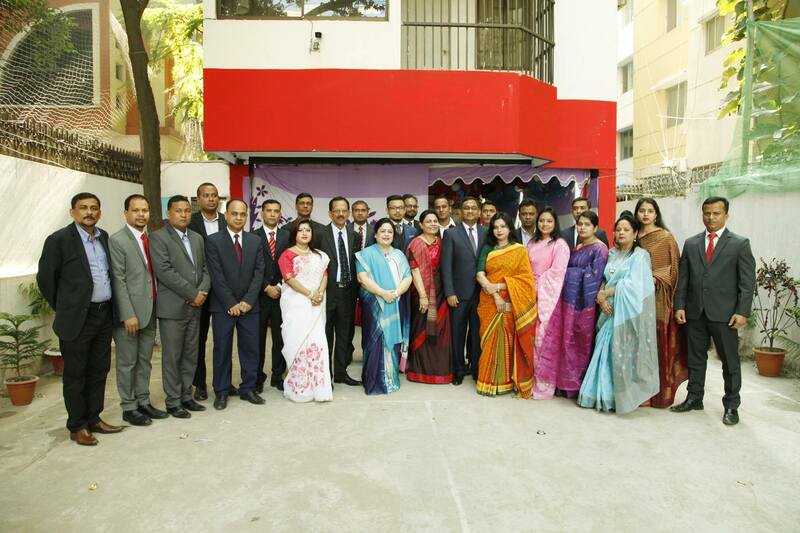 Associates is the authorized distributor of CANON system and optical products for Bangladesh geographical territory. Representing following products: canon inkjet & laser printers, scanners, all in one printers (printer, scanners, copiers), wide format printers and multimedia projectors, camera, lens and camera accessories. With our constant effort we established canon printers are the number one inkjet and laser printers in Bangladesh holding dominant market share.